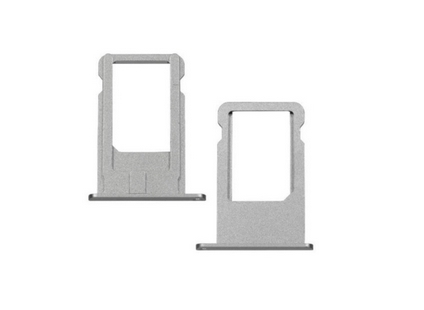 Factory supply for iphone6s SIM Card tray replacement parts. tested strictly one by one before shipment. Inside Packing: Anti-static Bag+Bubble Bag+Foam Box. Outside , Ensure Safety for your goods. Package will ship out in 1-2 working day once got payment. DHL, UPS, EMS and FedEx, express could arrive in 3-7days. High copy and refurbished items optional.